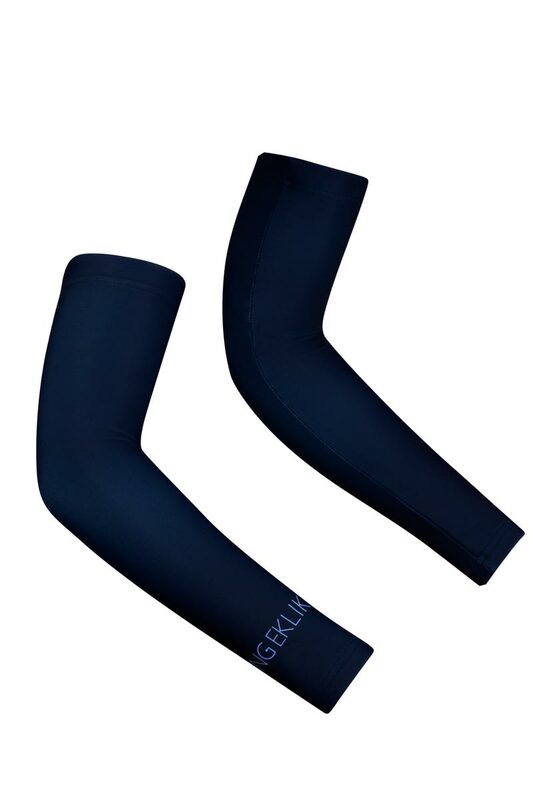 Combine these deep blue arm warmers with comfortable fleece lining for example with the Night Lilies jersey. They are easy to put on and take off and fit snugly into your jersey’s back pockets. Ride your bike any season, any day and any moment: complete your cycling outfit with these nice dark blue arm warmers with thermo fleece. Transform your cycling jersey to a long sleeve in no time! Is it getting warm along the way? Easily fold them and put them in one of your back pockets. 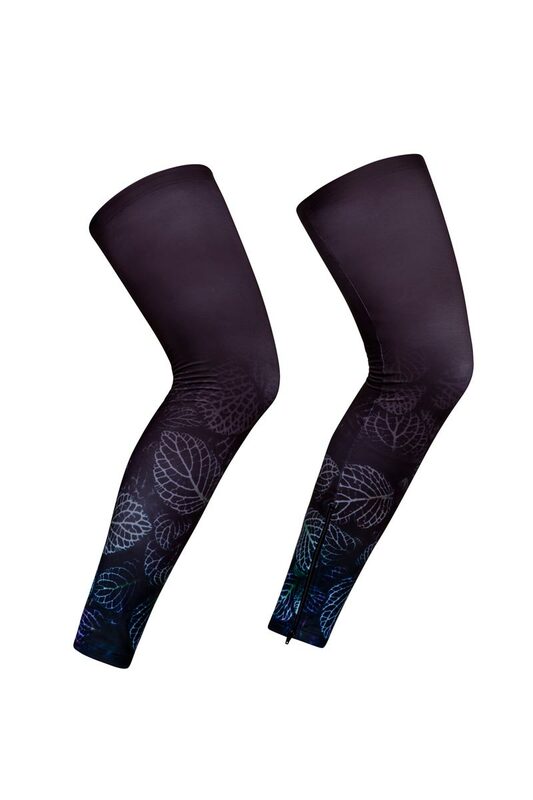 The thermal lining of these arm warmers use your body temperature to keep your warm. You’ll notice the warming effect after a few kilometres. From our own experience, we can tell you that the soft fabrics will stay soft, also after many washing. And the color? That’ll stay as deep blue!